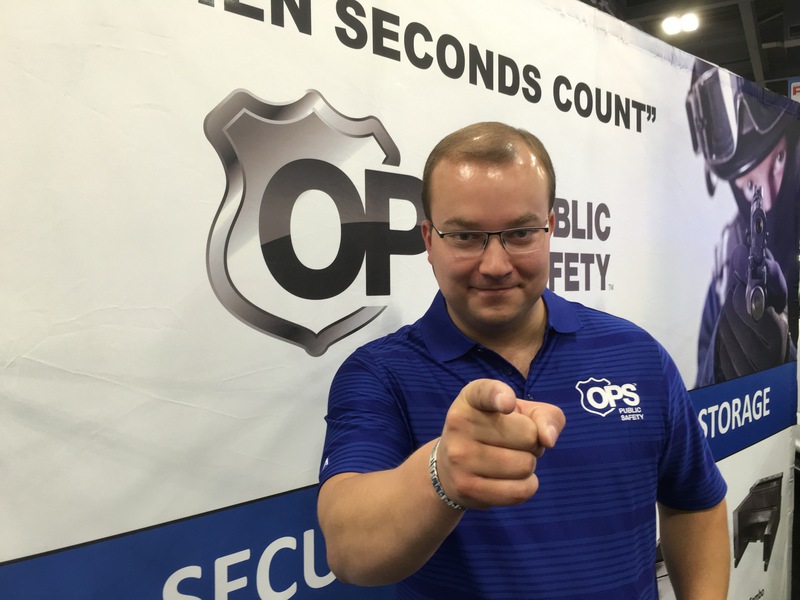 Over 14,000 people are expected at the International Association of Chiefs of Police’s annual tradeshow in Philadelphia this October. 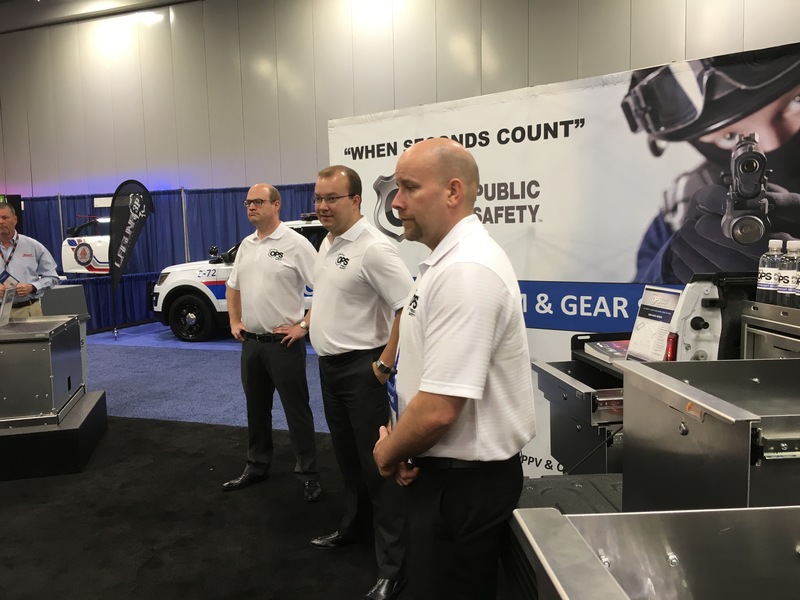 If you’ll be one of them, here are four great reasons to stop by our booth #4159 at IACP 2017. We launched our budget-friendly Pursuit Series line at NAFA in April, and already these modular units are flying out of our warehouses. Designed for the Chevy Tahoe and Ford PIU, they’re built with the same quality and craftsmanship as all our products — but they’re more affordable. 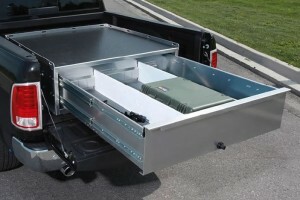 In Philly, you’ll get to try out the Pursuit Series cargo drawer with weapon and radio drawer options. Watch more about the Pursuit Series. Our new electronic keypad locks also debuted this year, and they’re now available on a selection of our drawer units. We’ll have one installed on a special custom drawer at the tradeshow so that you can see just how much more secure it can keep your gear than a standard key lock. 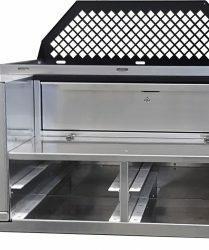 It’s tough to visualize how an uninstalled drawer fits inside a vehicle, so we’ll have an SUV at the show with a dual stacked drawer unit already in it. 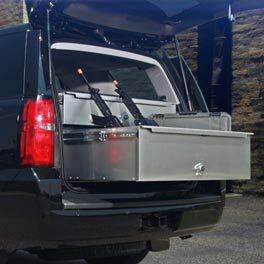 These stacked aluminum drawers are as wide as the cargo space in a Chevy Tahoe or Ford PIU, and they come with our popular one-handed latches. Custom three-stacked drawer units are also available. Last, but not least, we’ll have a radio drawer unit onsite for you to try. Learn how it can keep your electronics cool and reliably functional no matter the conditions. 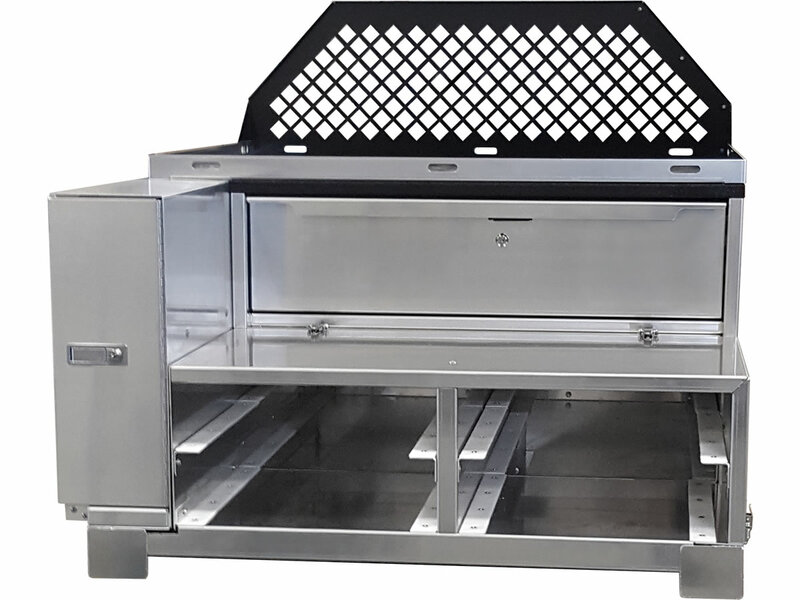 This stacked system comes with one regular drawer and one with perforations on the front, back and bottom to maximize ventilation. 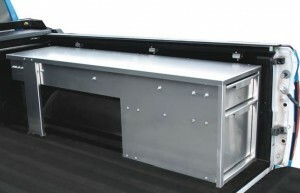 You can also use the ventilated drawer for damp gear. 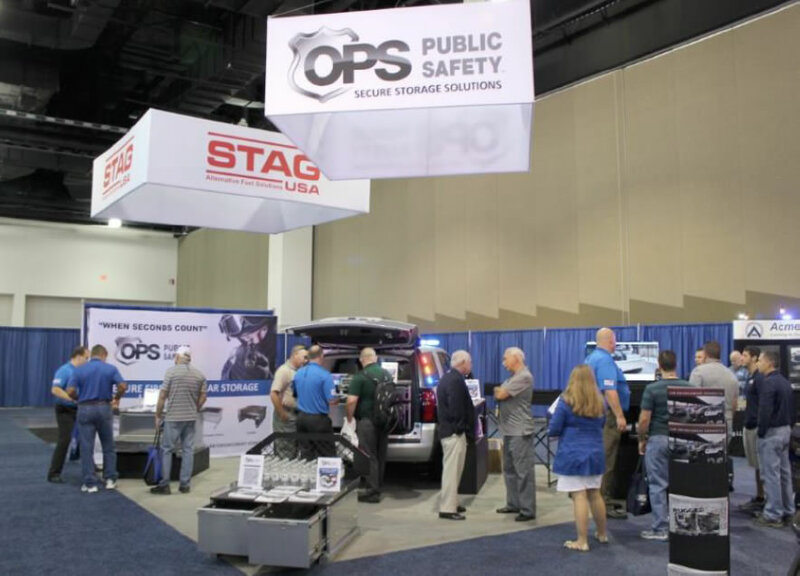 The International Association of Chiefs of Police’s annual conference and expo is the largest tradeshow for public safety leaders in the world. With over 600 exhibitors, it features educational programming, keynote speakers, community-building specialists and collections of tactical equipment and technology solutions. This year, IACP is at the Philadelphia Convention Center from October 21 – 24. If you’re coming to the show, why not book a one-on-one demonstration of the Pursuit Series cargo drawer, electronic keypad lock, stacked drawer or radio drawer? We don’t want to miss you! 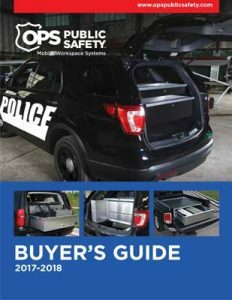 Police Fleet Expo 2017 is set for August 21 – 24 in Memphis, Tennessee, and this year we have two new products to show you there. 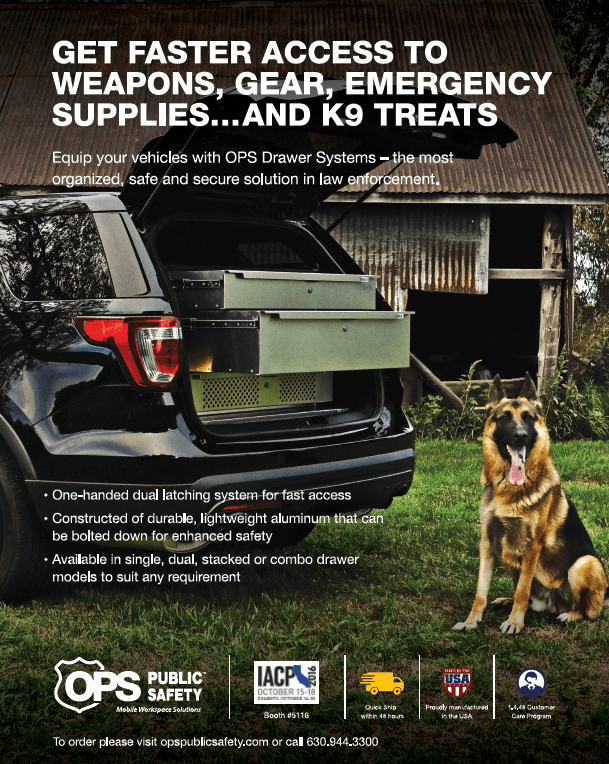 We’re introducing our latest cargo drawer system from the new budget-friendly Pursuit Series and an electronic keypad lock, another first for us. This will be the 14th PFE, and once again it’s set to be the biggest expo for the law enforcement fleet industry in North America. Over 80 vendors will be there. Some will be out at the Memphis International Raceway for the Ride & Drive event, where attendees can test drive the latest pursuit vehicles OPS Public Safety will be inside the tradeshow at the Memphis Cook Convention Center. 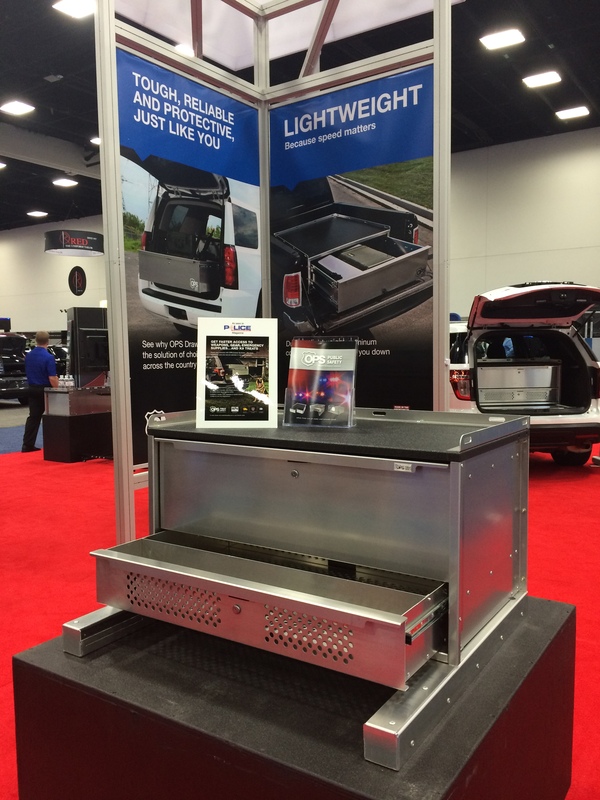 At Ride & Drive, John Wright & Associates will show off one of our dual stacked drawers inside an SUV. 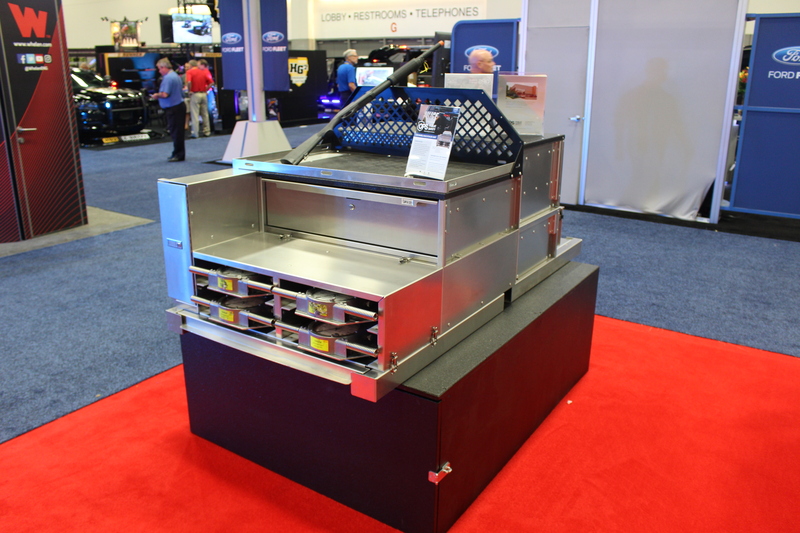 While over at our tradeshow booth — number 510 — the new Pursuit Series cargo drawer will feature prominently along with its weapon and new radio drawer options. The other new product we’re excited to show you is our electronic keypad lock. It’ll be featured on a special custom unit at our booth, and it’s now available on a selection of our drawer units. Stop by to try it out and see how it can keep your equipment more secure than a standard key lock. We’ll also have a radio drawer unit onsite featuring a vented drawer for your electronics, as well as that SUV from Ride & Drive. Need more reasons to visit us? How about plenty of giveaways, a free OPS Public Safety Challenge Coin and a chance to win a Fitbit Charge 2? If you’re coming to the show, why not book a one-on-one demonstration of the new Pursuit Series, Radio Drawer, Stacked Drawer or new electronic keypad lock? 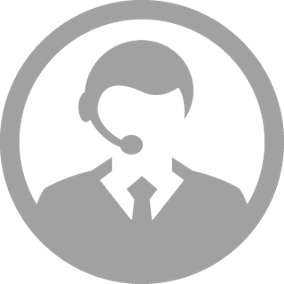 We don’t want to miss meeting you! 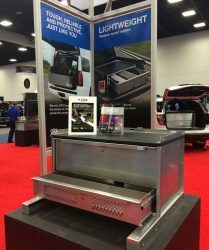 See our Pickup Truck Series drawers featuring our new electronic keypad lock in the exciting, newly launched Ford F-150 Police Responder at booth #800! 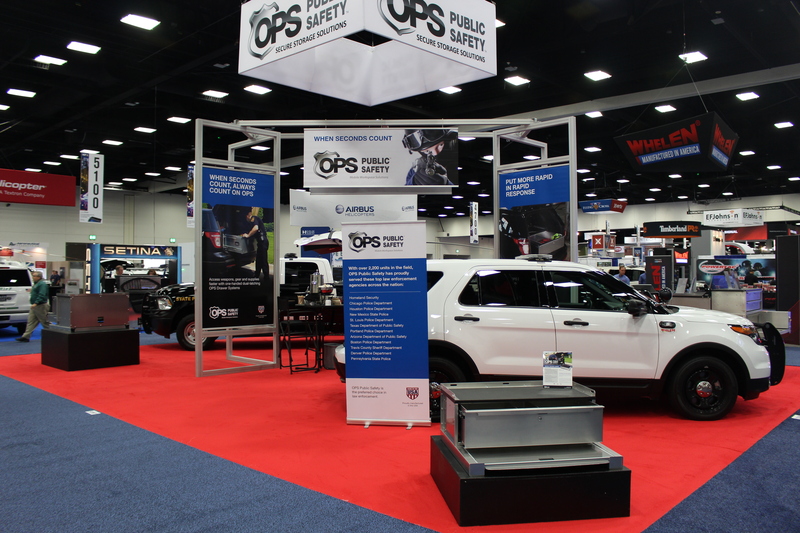 OPS Public Safety’s new Combo Radio Drawer was the biggest draw to their booth at the International Association of Chiefs of Police (IACP) Conference and Exposition in San Diego, California, last month (October 15 – 18). It was the first time the company attended the annual event that’s become the largest gathering of law enforcement leaders in the world. 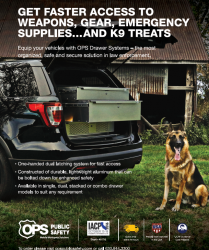 With over 750 exhibitors, it features educational programming, keynote speakers, community-building specialists, and collections of tactical equipment and technology solutions. 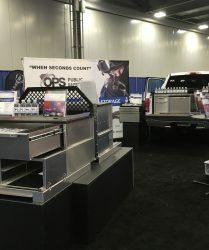 OPS Public Safety’s IACP show collection was displayed in a 30-foot by 40-foot red-carpeted booth — the largest footprint at an event like this for the manufacturer of high quality weapon and gear vehicle storage drawers. 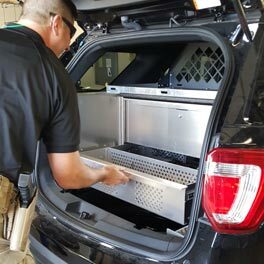 Designed to keep radio equipment from overheating, the Combo Radio Drawer also provides secure storage for weapons in the long box and gear in the top drawer, while the vented drawer can be used to keep communications equipment cool or store officers’ damp clothing. 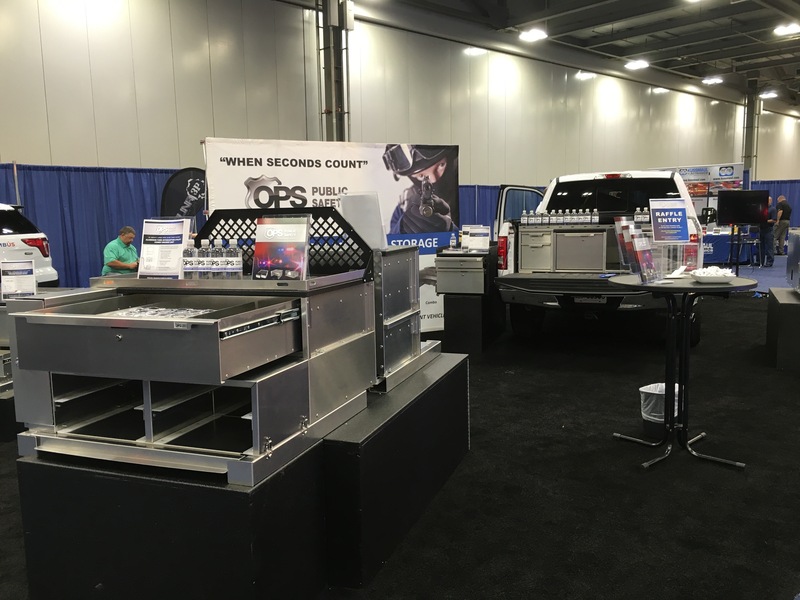 The Combo Radio Drawer was displayed in an SUV along with five other units at IACP 2016, along with a New Mexico State Police pickup truck (complete with an officer). Visitors could also fuel up with free Starbucks coffee and enter to win a Garmin SmartWatch. 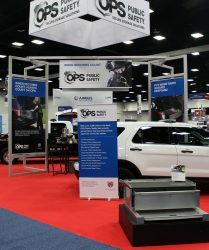 On August 24 and 25, OPS Public Safety attended the Police Fleet Expo (PFE) in Columbus, Ohio, and according to the team on the ground, the company’s CVE Wheel/Axles Scales Unit was a huge hit. 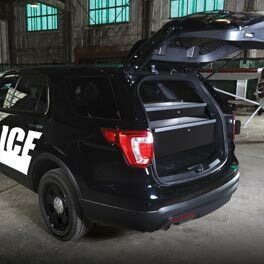 Specifically designed for Commercial Vehicle Enforcement, and available for Ford Explorer and Tahoe pursuit vehicles, the scales unit holds four scales along with gear and rifles. 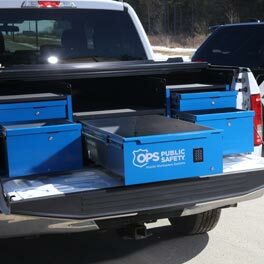 It’s manufactured with heavy gauge aluminum and heavy-duty, 200-pound ball bearing slides. 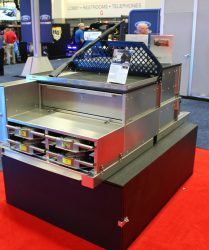 Lawrenson and his team had five other drawer units onsite, too, including a pickup truck with the company’s Maximizer-3 Drawer Unit in it. 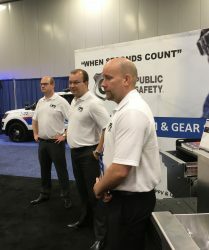 This was the 13th year for PFE, which is an expo all about the latest and greatest fleet products and services for the law enforcement industry. 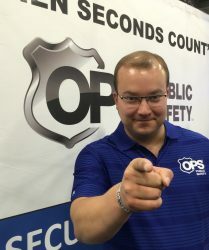 Showcasing over 80 vendors and open to all law enforcement personnel, OPS Public Safety took part in the four-day PFE event featuring the tradeshow and an outside Ride & Drive event where attendees can test drive the latest pursuit vehicles.